Grotesque Ceremonium formed in 2014 in Ankara (Turkey) as one man unholy old school death metal band, the aim of the band is playing early 90s dark, putrid evil death metal, band recorded and released its first 4 songs ep "Blasphemous Goat Observence" in 2014, it was self-released tape, later it released from Mexican label American Line Prods as pro-tapes limited to 100 copies. 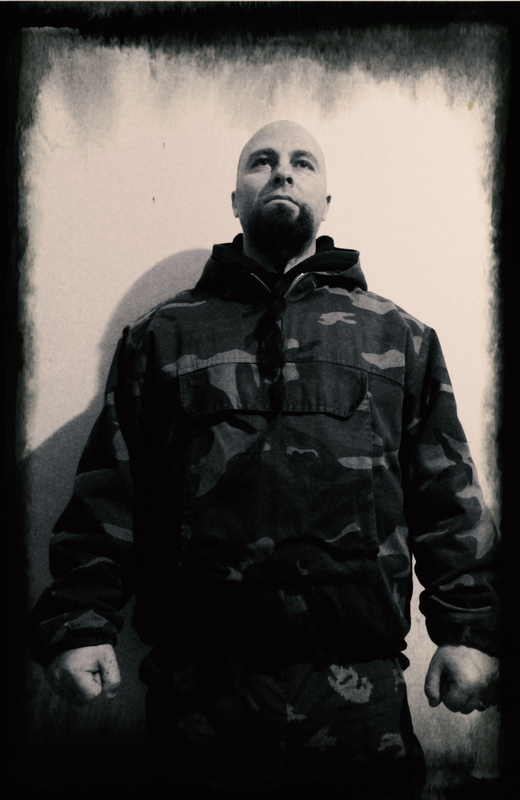 Main influences of the band are bands like early Incantation, Autopsy & Winter. Band wrote its first full lenght album between 2015 and early 2016 period.